Doors open: 30 minutes before the curtain time　*Preschool children will not be admitted. Limited Only for Live Viewing! Touken Danshi’s Special Message live broadcast from back stage! will be for sale at the movie theaters in Japan, Hong Kong and Taiwan. It is now confirmed that Selected Goods of Touken Ranbu: The Musical The Story of Atsukashiyama will be for sale at the movie thearters in Japan, Hong Kong and Taiwan on June 26! Additional screens confirmed in Hong Kong and Taiwan! Thanks to the fans, the tickets for the Live Viewing sold out!! And, Good News! Additional screens were confirmed in Hong Kong and Taiwan! Don’t miss this chance to get your ticket! We regret to announce that the screening of the Live Viewing Touken Ranbu: The Musical The Story of Atsukashiyama in Korea will be cancelled due to certain circumstances. We deeply apologize for all the inconveniences caused. when attending performances of “Touken Ranbu: The Musical The Story of Atsukashiyama”. Please read each item carefully before entering the theater. The staff and cast of the Touken Ranbu musical are looking forward to seeing you. Chiaki performance to be digitally archived; preorders now available! An archived recording of the Chiaki public performance of the Touken Ranbu: The Story of Atsukashiyama musical is scheduled for release & digital distribution on July 14, 2016 (Thurs.) via the DMM.com digital video service. 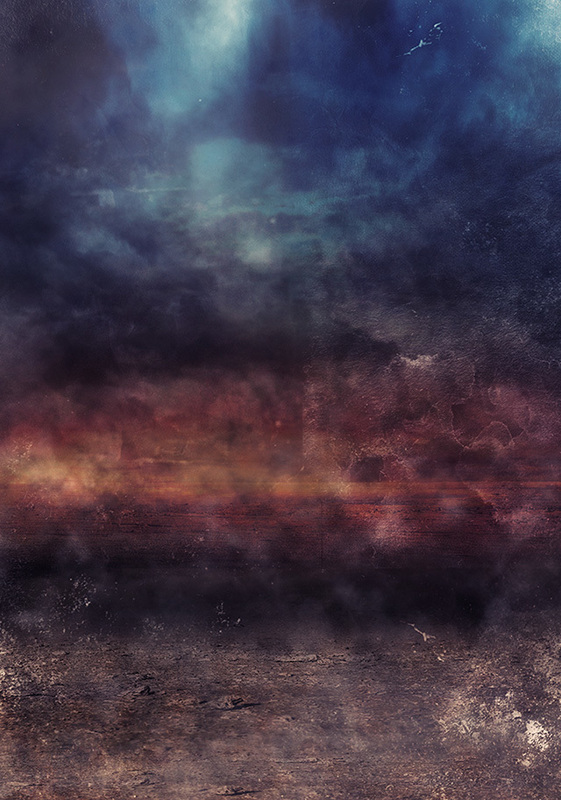 Preorders for the video shall be accepted starting today, May 16. For details regarding advance purchases or delivery options & supported devices, please visit the following URL. The grand finale performance will be live broadcasted to movie theaters in Asia! It is now confirmed that the grand finale performance of Live Viewing Touken Ranbu: The Musical The Story of Atsukashiyama, which is to be held on June 26th 2016, will be live broadcasted to movie theaters not only in Japan, but also in Hong Kong and Taiwan! 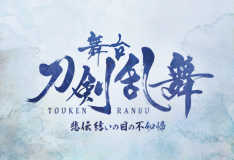 Please check and enjoy the “Touken Ranbu: The Musical”. The grand finale performance of The Story of Atsukashiyama Live viewing & DMM.com archive video streaming are possible! Regarding the grand finale performance of The Strange Tale of Atsukashiyama, a live viewing at cinemas nationwide, and DMM.com archive video streaming are both possible! *Live viewing information details can be viewed via the following URL.  it will be announced on the official website for the musical "Touken Ranbu" in the future. The subtitle service will make you enjoy the “Touken Ranbu: The Musical The Story of Atsukashiyama” with multi-lingual subtitles displayed on an eyeglass device. This system also allows you to easily choose your preferred language, text size and display position via an attached controller. Available languages are English and Chinese. If you are interested in using one, please check the counter in the lobby. The rental charge is 1,000 yen. This ticketing website accepts credit cards and is also accessible from outside of Japan. Those tickets will be Will Call tickets. Please make sure to pick up your reserved tickets at the venue before the show starts on the day of the performance.